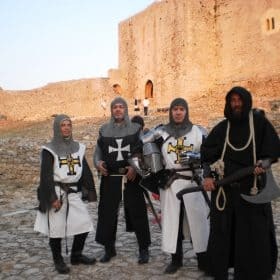 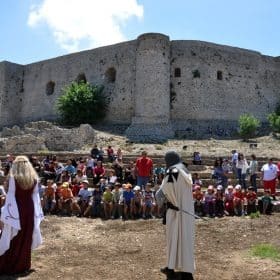 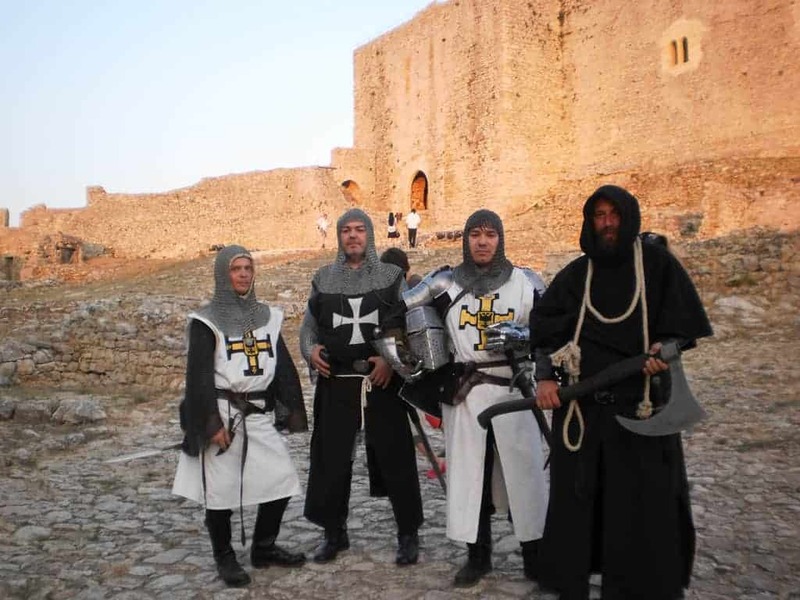 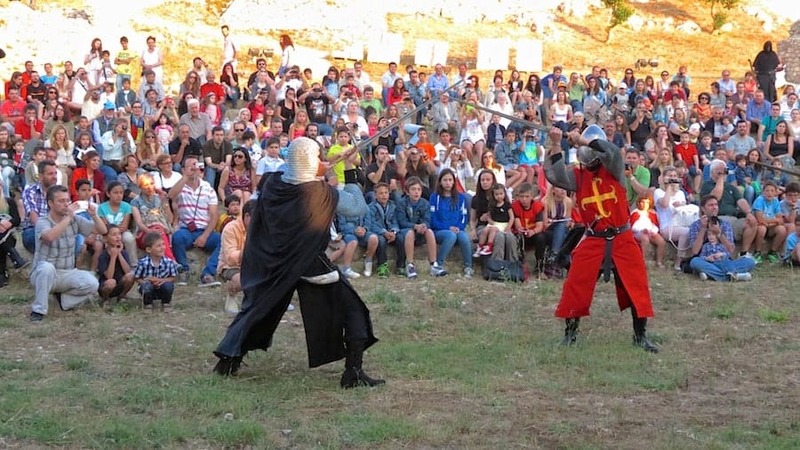 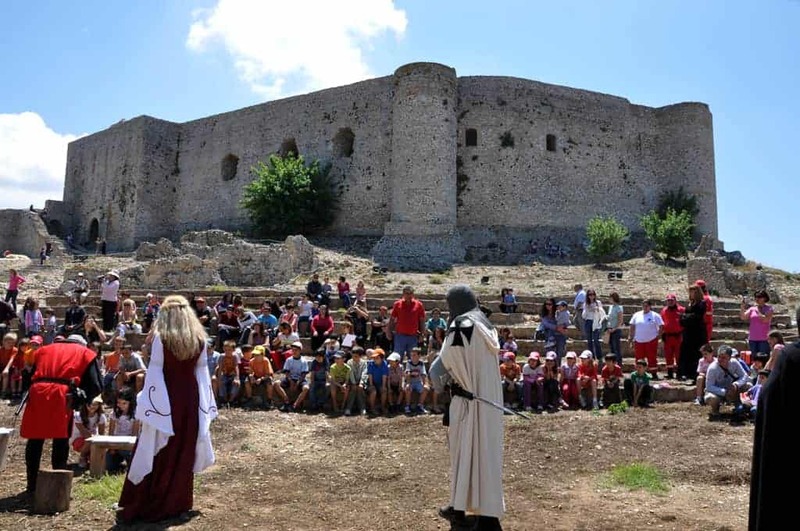 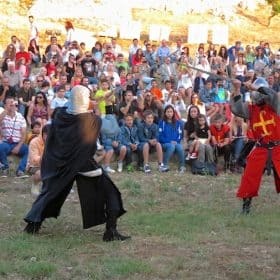 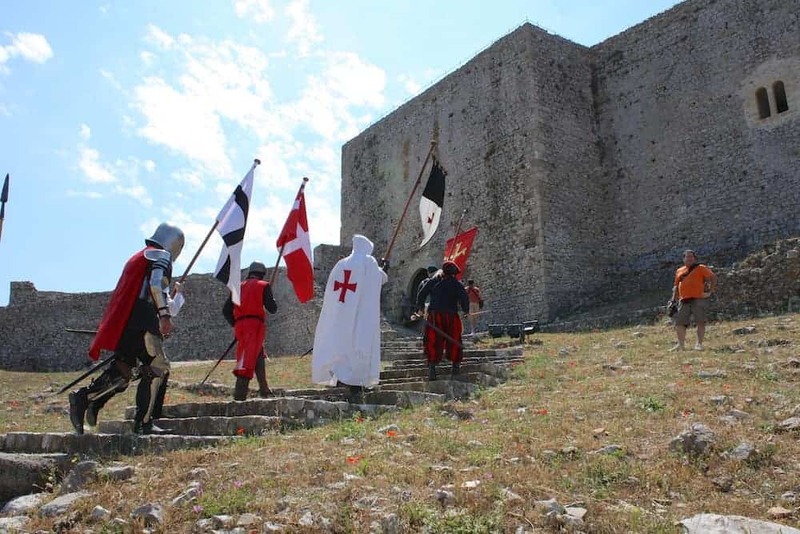 Every year Chlemoutsi Castle and its annual medieval events bring the age of knighthood back to life. 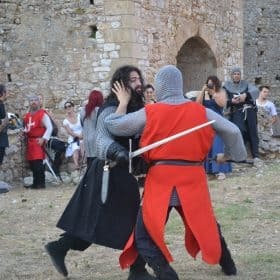 Alluring knights, kind maidens, imperious horse-riders, and skillful archers will accompany you to a journey back in time, when Chlemoutsi Castle was in its prime and played a prominent role in the course of events there. 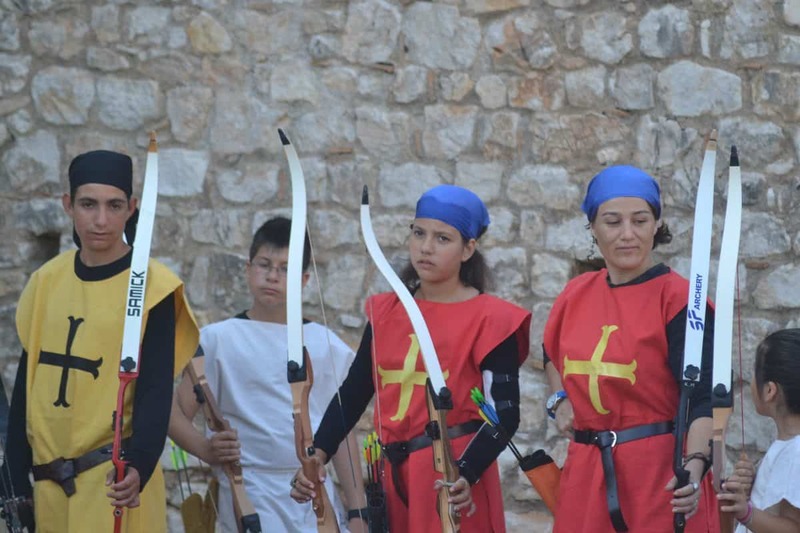 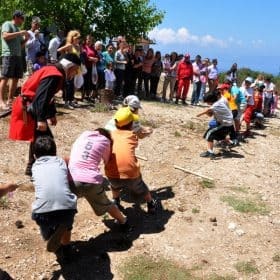 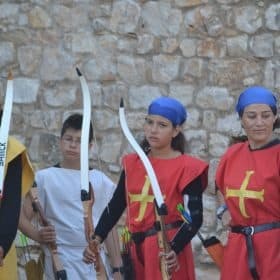 This event is organized cooperatively by the Culture and Sports Organization, the Municipality of Andravida–Kyllini, and the Youth Culture Club of the Castle (“Palaeologos”), along with the help of the historical reenactment team, “Ritter Hellas”, and the archer team of the Sports Union of Lechaina. 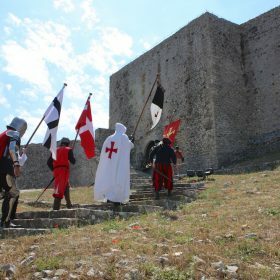 Guests will be able to experience a knight parade in the streets of the Castle, as well as an array of Medieval events, such as sword fighting, an archery demonstration, talks on Medieval times and its weaponry, reenactments, a candlelight vigil, and many more, with the appropriate musical atmosphere. 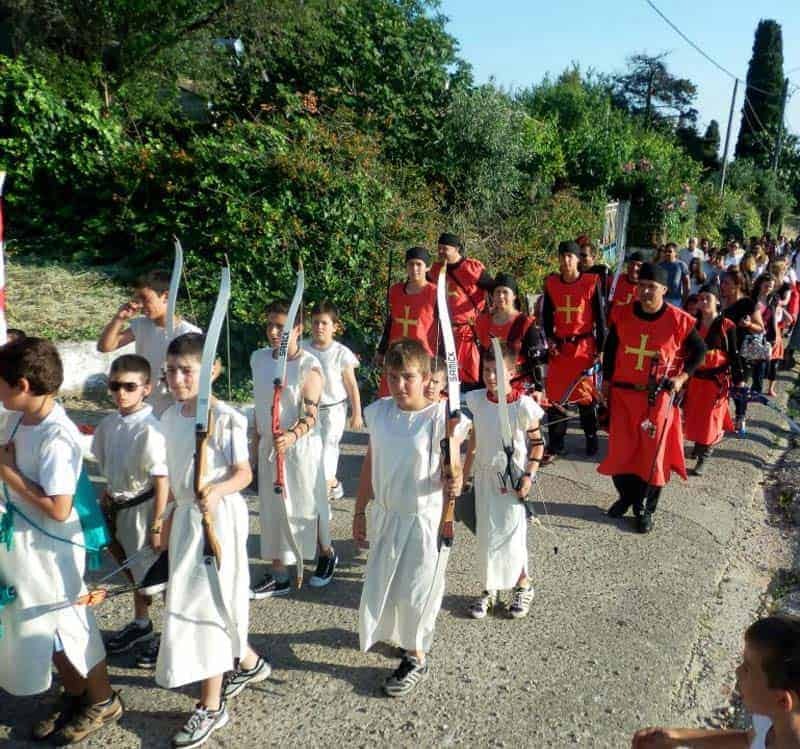 As for children wishing to attend, there is an entire day dedicated to you! 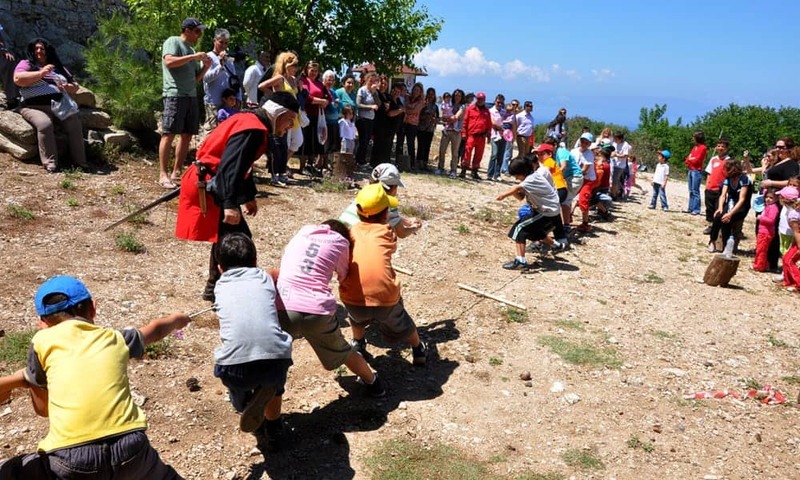 Sunday morning is exclusively organized for the kids, who will participate in medieval games that they will certainly never forget. 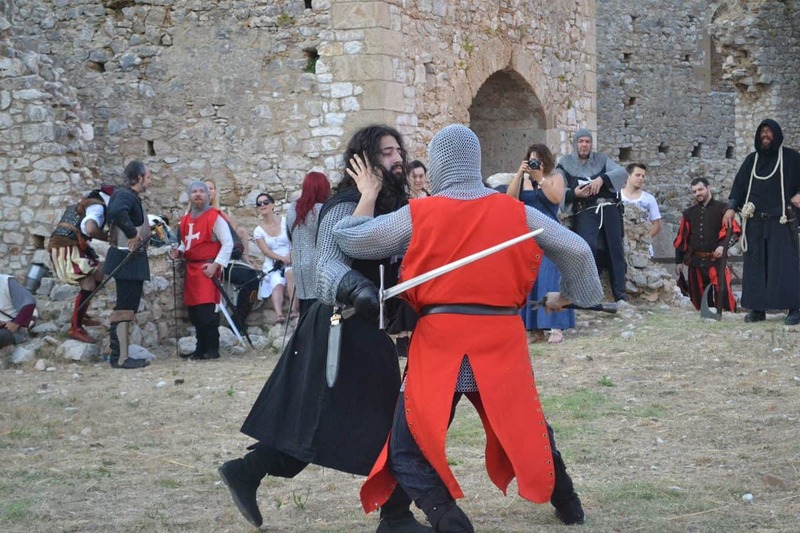 Throughout the event, guests will have the chance to explore the medieval festival reenactment located next to the castle’s walls. 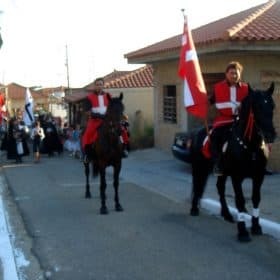 There, the organizing parties will have goods of the time on display, demonstrating the trading business and the important role that it played for the economic growth of the area. 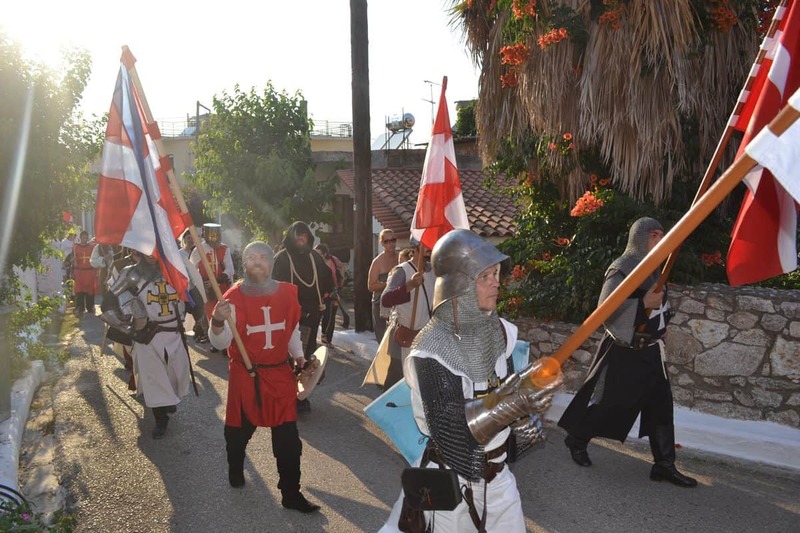 Knight parade in the streets of the castle towards the Chlemoutsi fort, where guests will get acquainted with the knights and the history of the castle and the area. 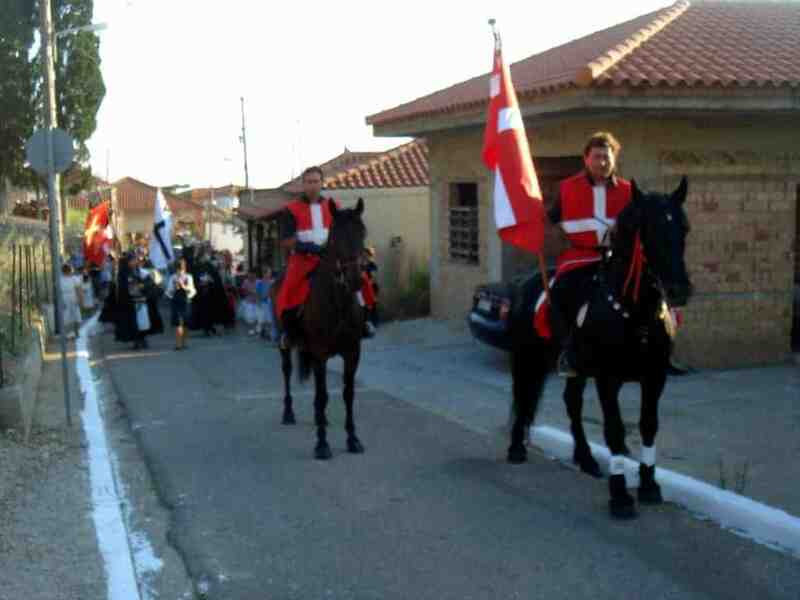 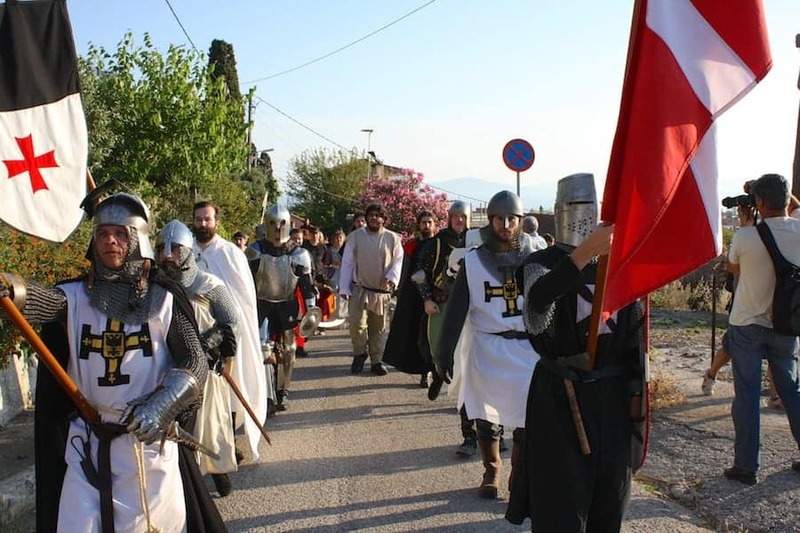 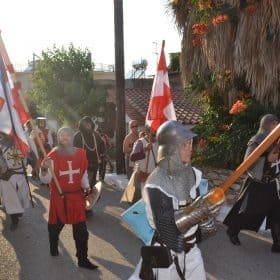 Knight parade towards Chlemoutsi, where there will be talks on the Middle Ages. 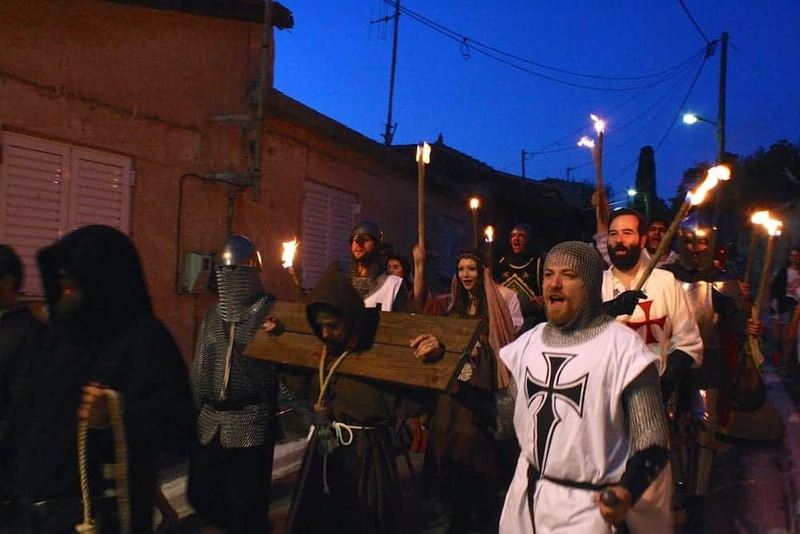 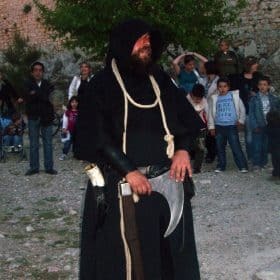 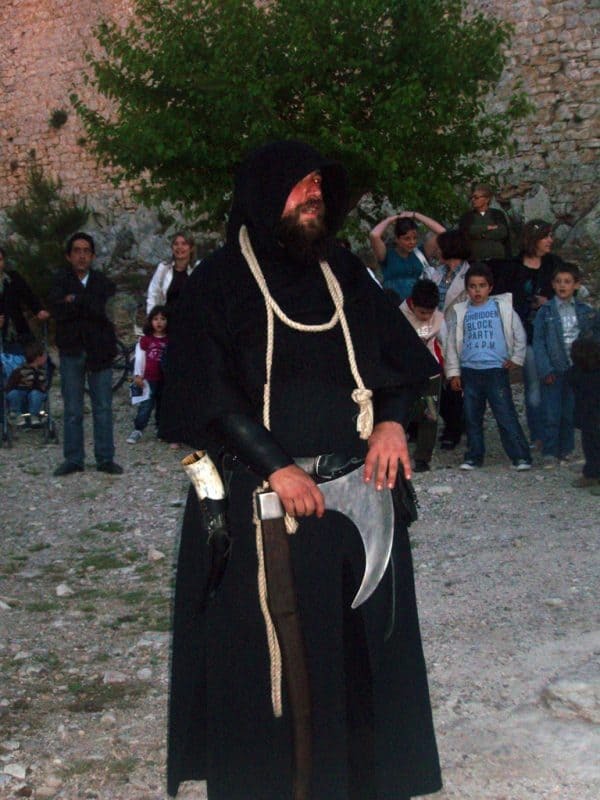 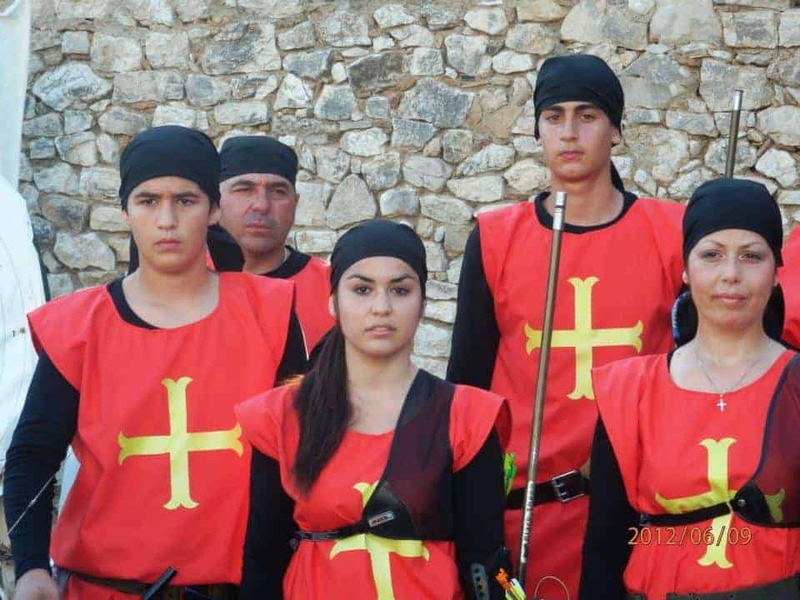 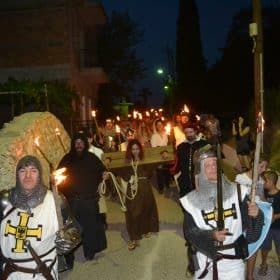 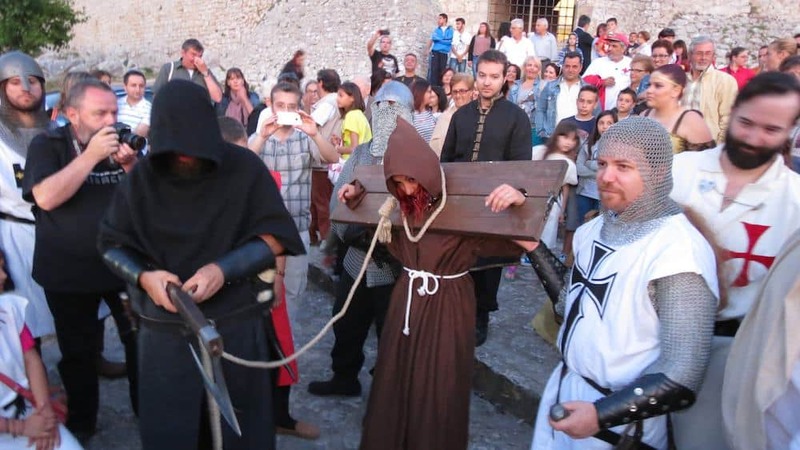 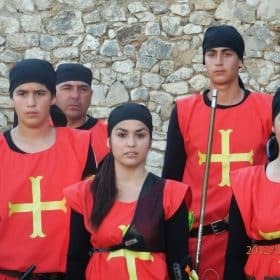 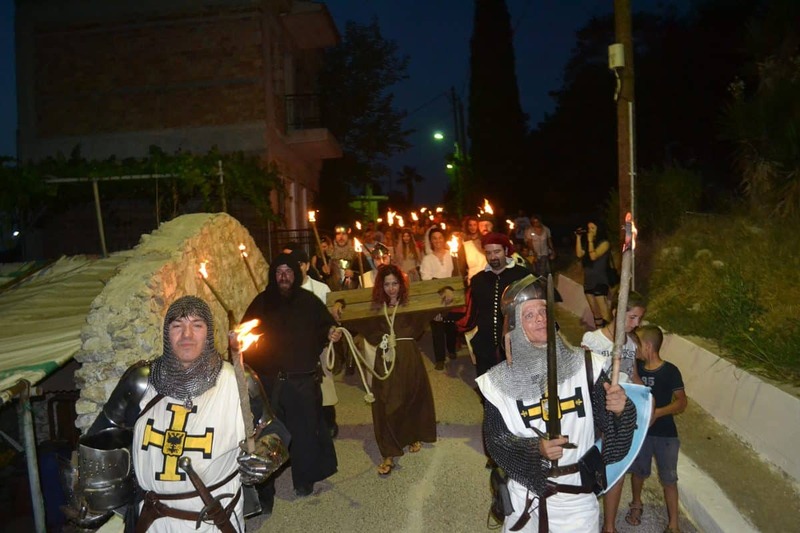 Sword fights and candlelight vigils from Chlemoutsi to the streets of the castle.